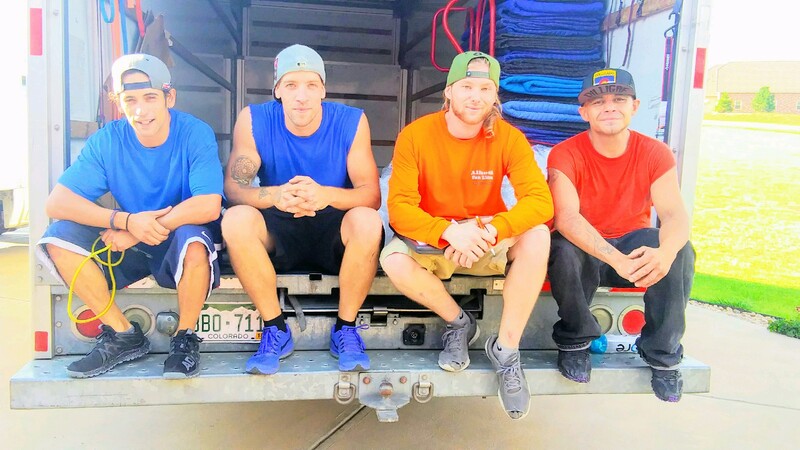 We're a small family run company with experienced movers who focus on moving your home safely & quickly. Moving is stressful so we help from the planning & packing stages, to providing peace of mind on moving day. Our movers come prepared with materials to protect your most valuable items and we have the equipment to move everything from picnic tables to designer furniture. Whether you're moving your first apartment or your dream home, we'll take care of you from start to finish. We also do a lot of loading/unloading as preferred providers for Pods, Upack trailers, & Packrat pods. I enjoy providing peace of mind for our customers by walking them through the entire moving process, knowing that they'll be in great hands with our movers. We recently moved a family from Denver to Aspen. Lorene said she has moved 7 times in the last 8 years & her experience with Alhood was by far the best she'd had. That's because we have pro movers we can count on. We typically discuss the move over the phone or email. Smaller 1-2 bedroom moves can be handled this way. For larger homes I like to visit the home to make sure we have enough crew & trucks planned for moving day. We discuss prep & packing & any challenging items such as pianos or gun safes. The homeowner is provided with a confirmation and we are in touch until moving day.